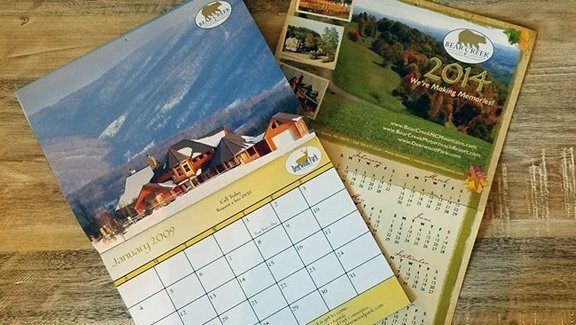 Calendars are a great give away to promote your business or event. Variety of sizes available. 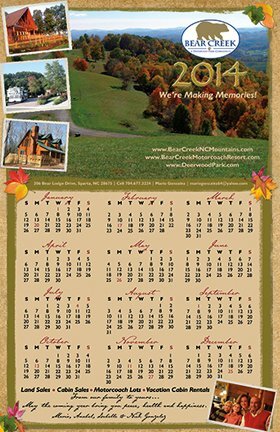 Designed and published for Bear Creek, A Deerwood Park Community.